You will be charged for the Prime gift plus applicable taxes when you place your order. Amazon will send your gift recipient an email on the day you choose along with redemption instructions. The gift recipient can start their Prime membership right away. 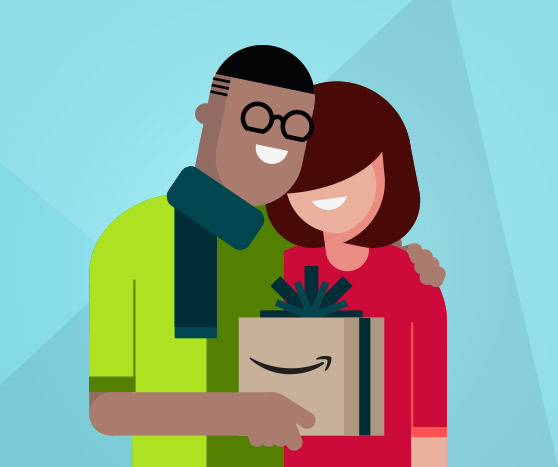 If the recipient is already a Prime member, the gift can be exchanged for an Amazon.com Gift Card in the value of the original gift purchase price plus any applicable sales taxes paid. The gift membership does not automatically renew and is not eligible for promotional offers. The gift of Prime can only be redeemed on Amazon.com.